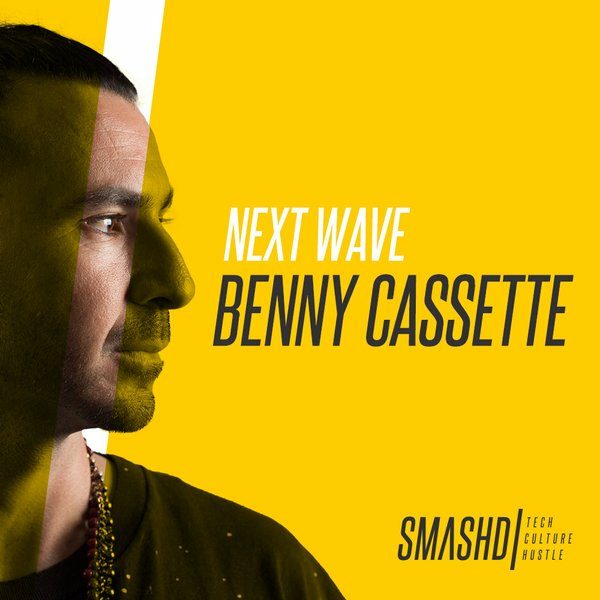 In SMASHD's first episode they follow Benny Cassette, a prolific music producer who has worked with artists like Kanye West, John Legend, and The Band Perry. As Cassette begins to explore his solo career, SMASHD get's an in-depth look at the inspiration behind his forthcoming album 'Broken Hearts and Dollar Signs'. Very introspective and honest, this really has you anticipating his project.